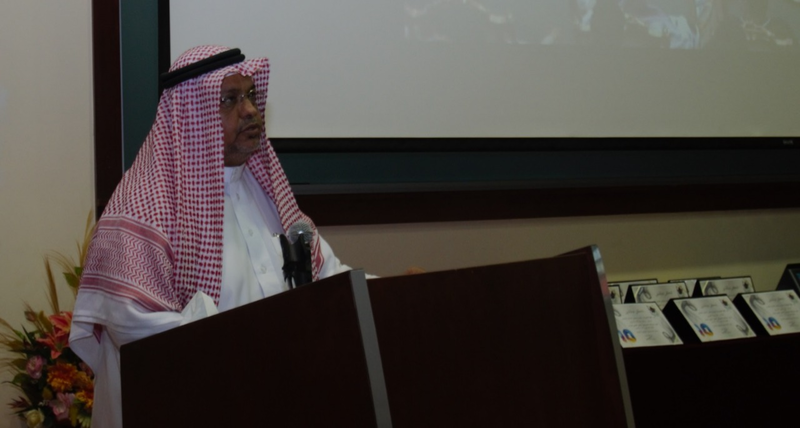 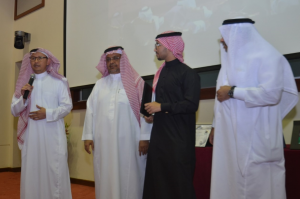 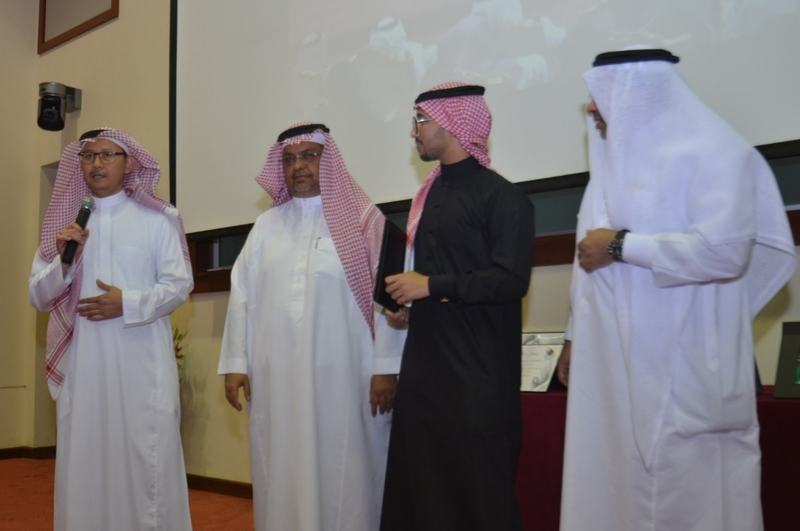 On a joyous day, the College of Education held a celebration to honor its academically outstanding and high achieving students for the academic year 1439/1440 A.H., as well as the distinguished individuals who participated and achieved outstanding achievements in the Tenth Scientific Meeting, which is held annually by the Deanship of Student Affairs. His Excellency the Dean of the College, Dr. Ali Al-Matrafi, expressed his great happiness with all his students' achievements. 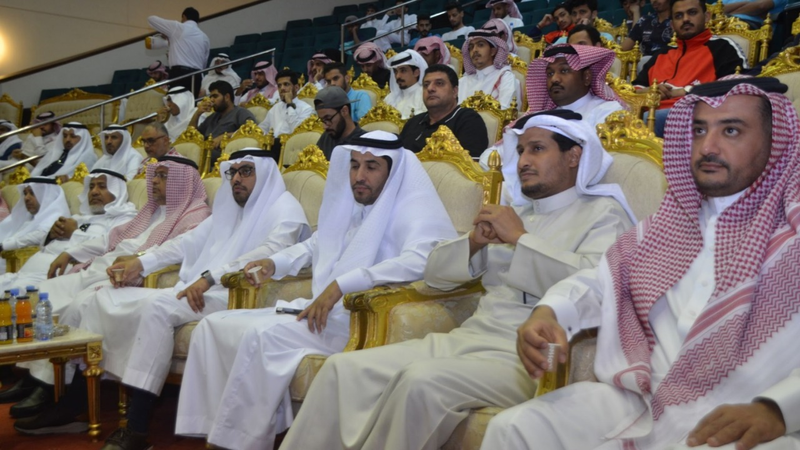 He also urged everyone to make every effort to achieve the highest levels of success, Allah willing. 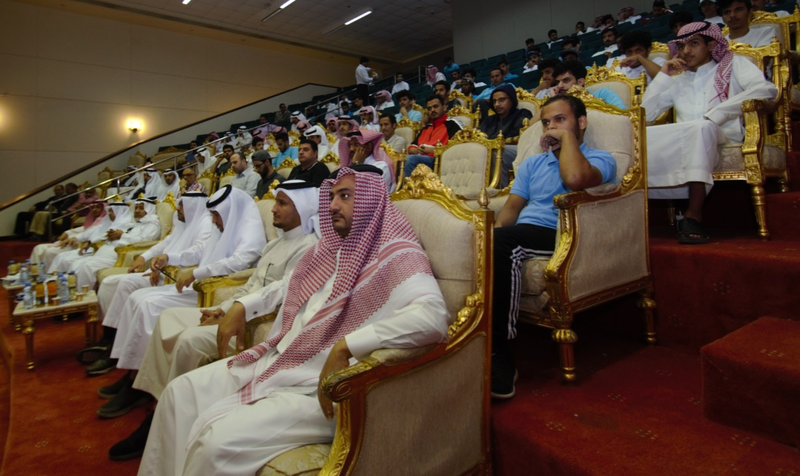 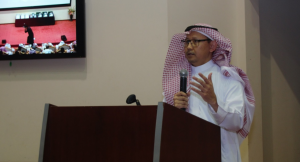 His Excellency thanked all the attendees, including the vice deans of the college, heads of departments, and academic staff, for their concern and interest in all that upgrades the college, as well as for taking care of their students. 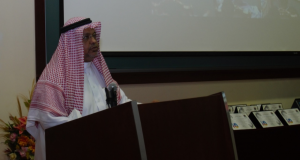 On his part, the College Vice Dean for Educational Affairs, Dr. Tawfiq Al-Bakri, expressed his deep thanks to the Dean of the College, Dr. Ali Al-Matrafi, for approving that this event be held annually in order to encourage and motivate all students to do their best in order to improve and develop the outputs of the college. He asked Allah to grant all students more success and progress. 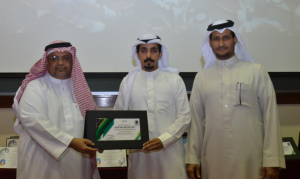 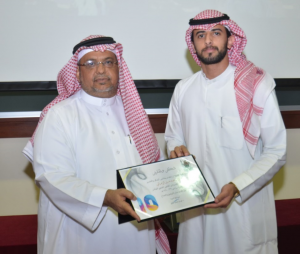 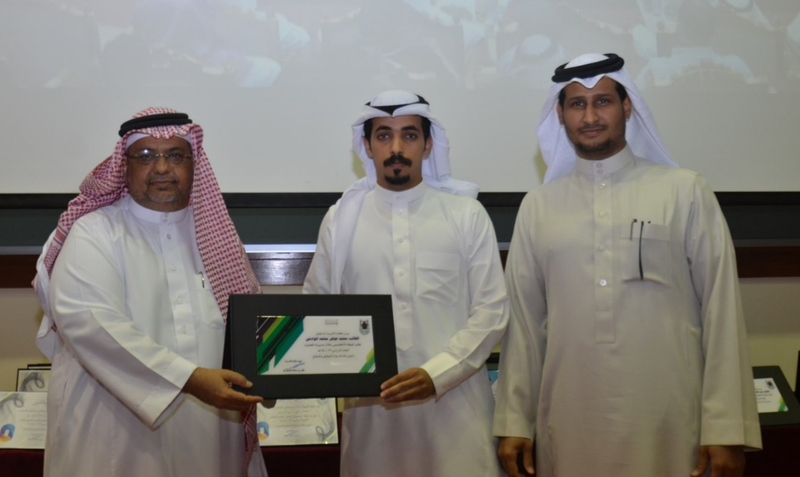 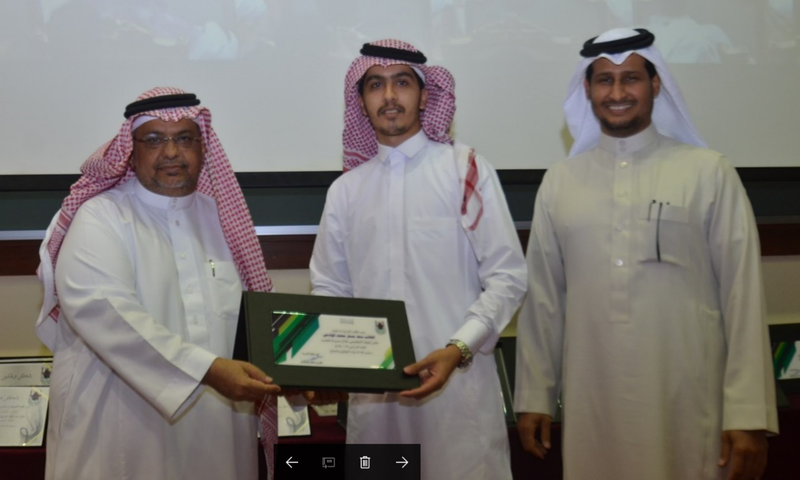 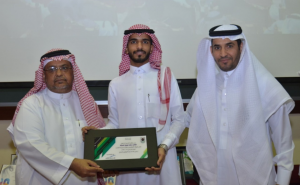 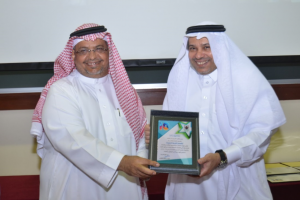 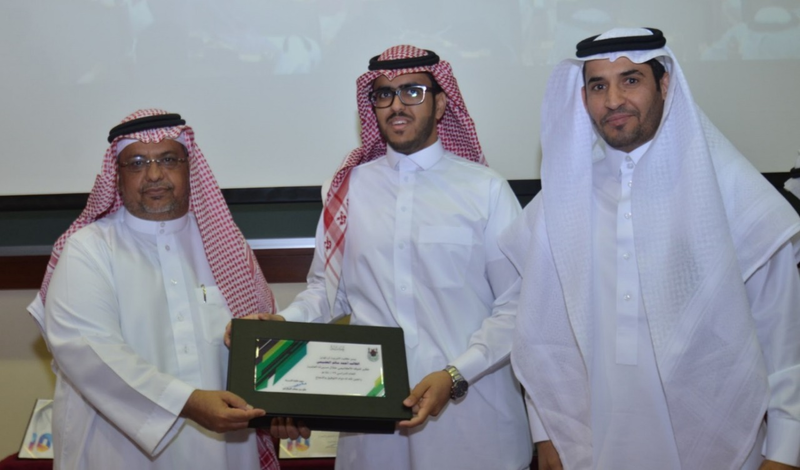 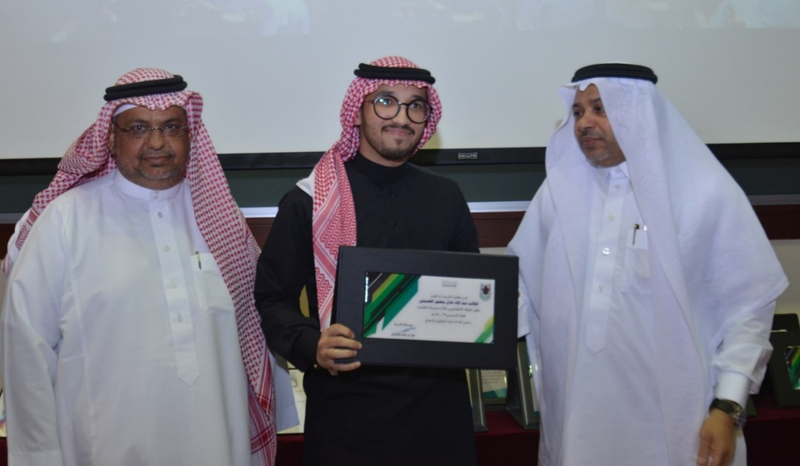 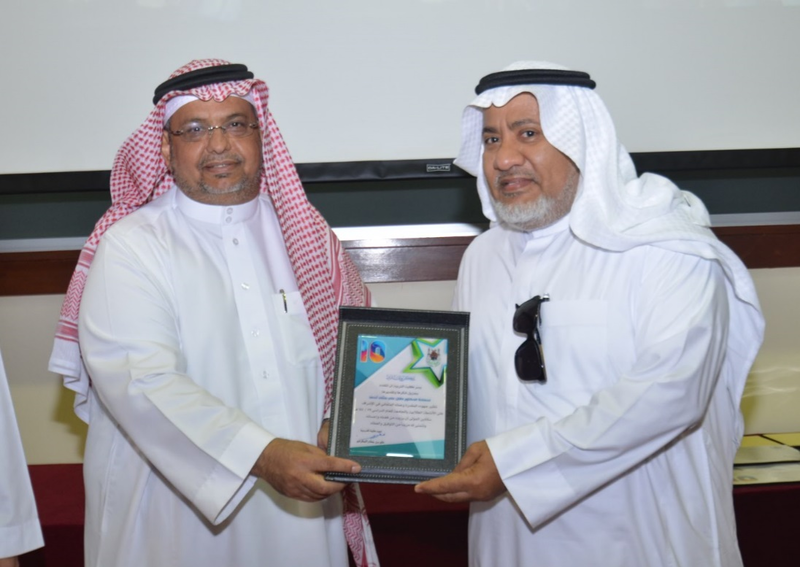 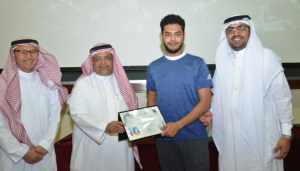 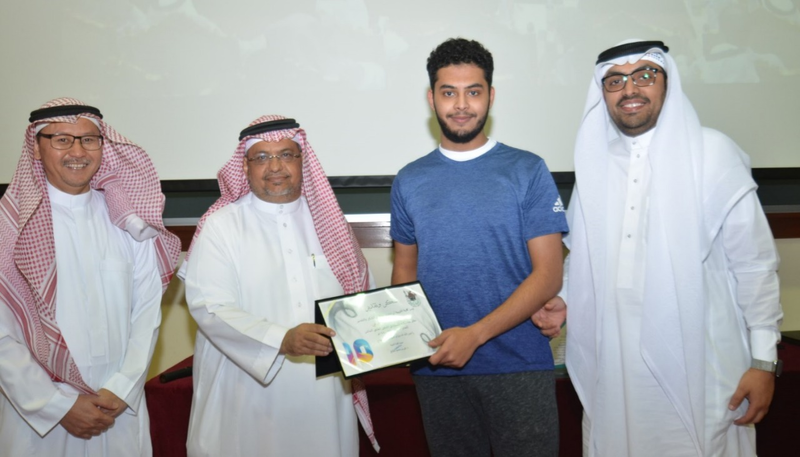 During the ceremony, the Vice Dean of Student Affairs, Dr. Talal bin Ali Muthanna, was honored for his efforts in the field of student activities. 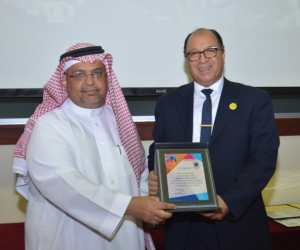 The Department of Art Education was also honored for their active participation in the annual scientific meetings and their achievement of the best positions at the level of the university.